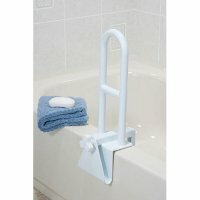 Bath safety supplies for rehabilitation, elder care, injuries or just plain safety reasons. 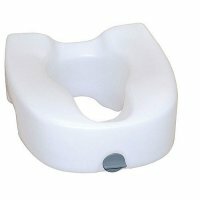 It is important to buy quality products which have been safety tested with proven track records. 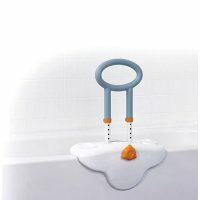 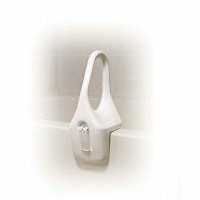 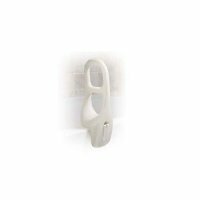 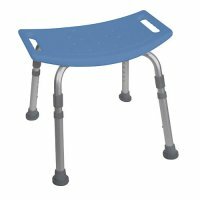 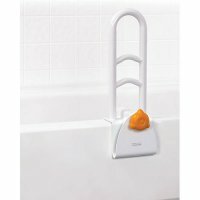 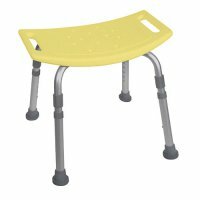 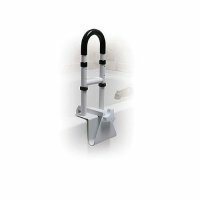 A few simple and inexpensive pieces of bathroom safety equipment can prevent slips, falls and bath tub accidents. 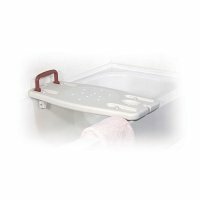 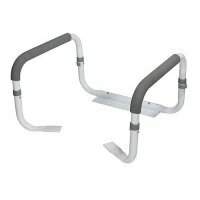 Avoid loss of pay, hospitalization costs and rehabilitation therapy by adding bath tub safety equipment before an accident occurs. 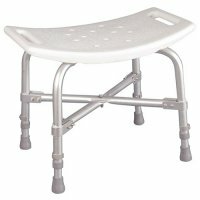 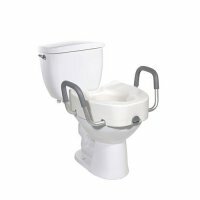 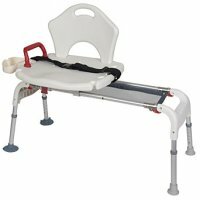 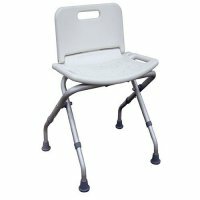 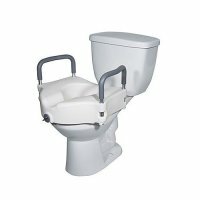 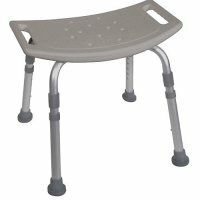 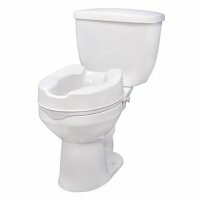 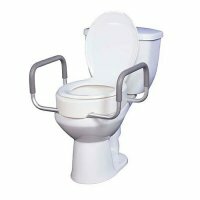 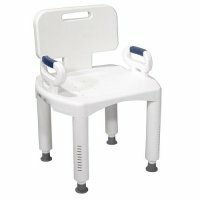 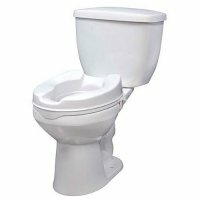 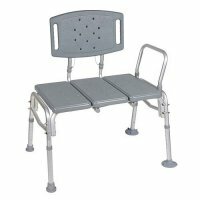 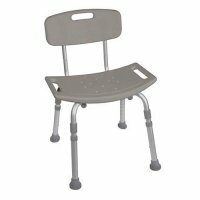 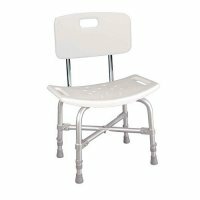 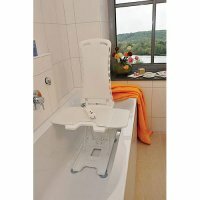 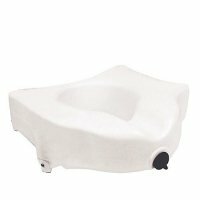 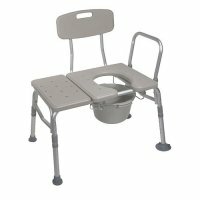 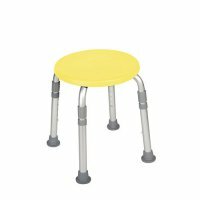 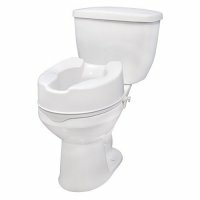 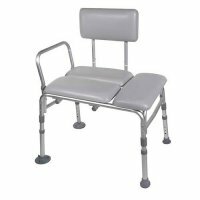 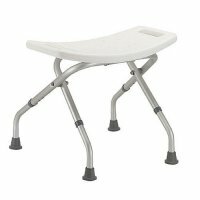 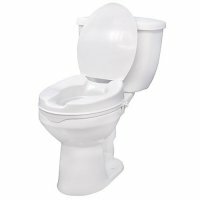 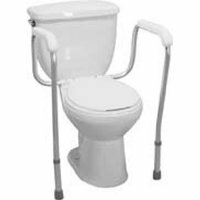 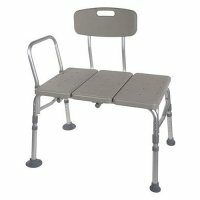 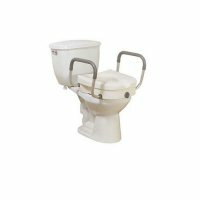 Discount Medical Depot offers a full range of medical equipment and bath safety supplies at great savings. 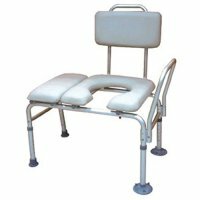 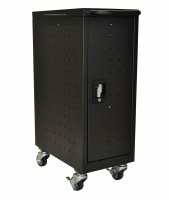 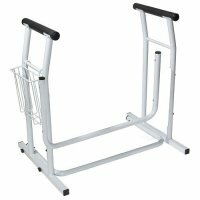 You may also have interest in our bariatric medical equipment.